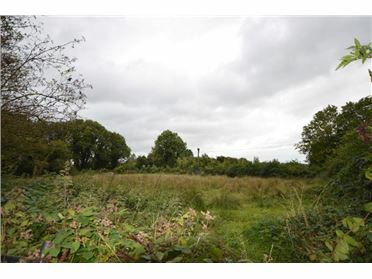 Sherry FitzGerald Feeney West are delighted to offer this 0.62 of an acre site approx. 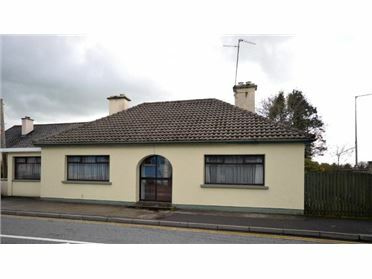 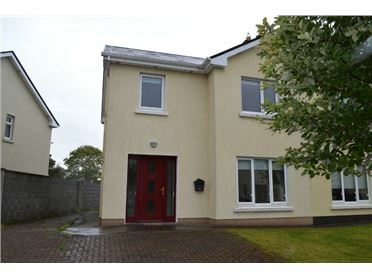 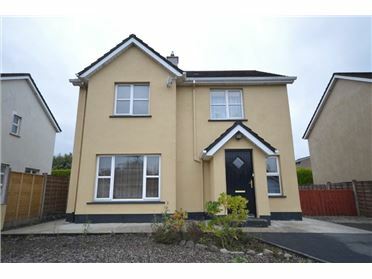 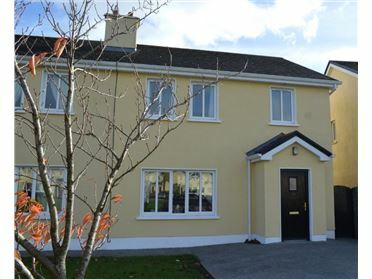 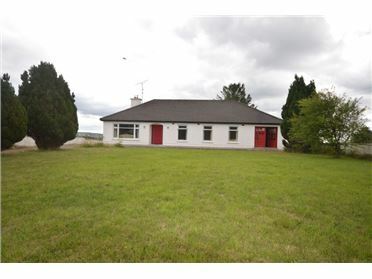 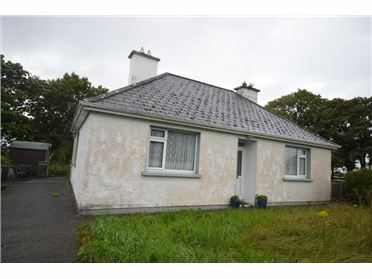 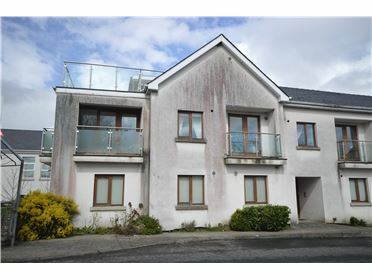 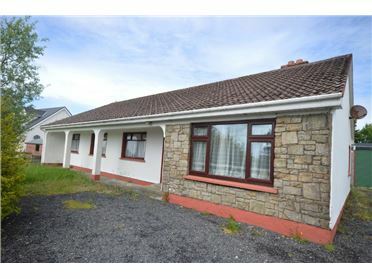 for sale located at Ballymeany, Dromore West, Co Sligo. 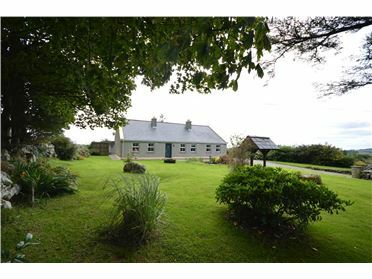 The site enjoys panoramic views of the Atlantic Ocean which is a stone's throw away along with stunning views of Benbulben and the Ox Mountains. 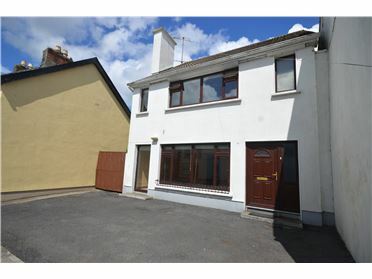 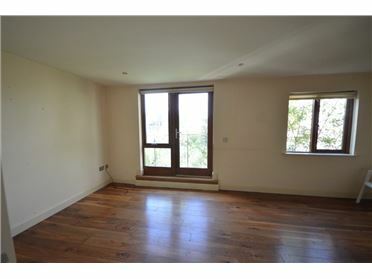 It is the ideal location for a family home, subject to planning permission being granted. 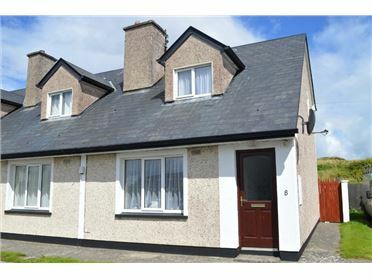 Dromore West is 4km, Easkey is 4.2km, Enniscrone is 17.3km via the R297 while Ballina is 28.3km via the N59 and Sligo 39.2km approx. 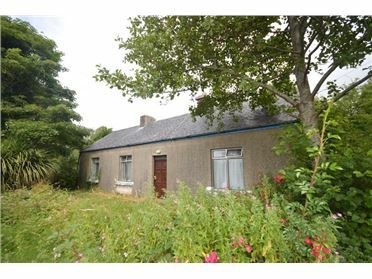 via the N59 and N4 from the site. 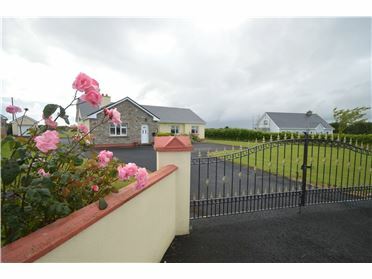 In Dromore West Village take the R297 towards Easkey for approx 4km and take the turn right identified by a directional sign. 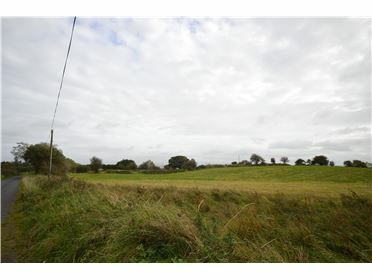 Continue in this road and you will see the site on the left hand side identified by a Sherry FitzGerald for sale board.